Happy New Year! While this might be the year to try new and fun things with your beauty routine…just make sure to be careful. Here are some hilarious (and cringe-worthy) hair fails of the past, that we hope stay out of this year. Please use your blow dryer carefully. It might look like the perfect lip sync microphone, but leave that job to your hairbrush. Different holidays mean fun and quirky styles for that particular season. Just give yourself a few trial runs before the day of the party. We’ve ALL been here, but don’t let it discourage you. You go and rock that George Washington look! Remove those hairbands cautiously or you too will be trapped in your own hair tie. Pro tip: Use a hairband that doesn’t have a metal piece to snag your strands. Thinking of doing DIY bangs….make sure to watch this first. Eep! Wigs can be fun and flirty…or they can be this. Remember that hairstyle in middle school that you just HAD to have? Yea, that’ll haunt you forever. Just embrace it. Hair products are great, when used correctly. Oops! They also don’t really do much for your clothes. If you are wielding a pair of scissors anywhere near your hair, just take a minute to watch this first. Maybe stick to a professional stylist for your haircut. 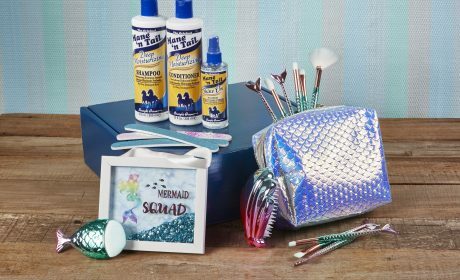 Did you have a hair fail of 2018 that you want to leave behind? 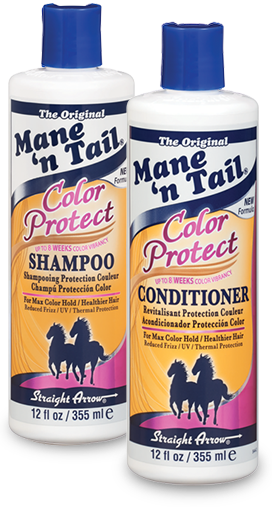 Please share a photo on our Mane ‘n Tail Facebook page and we might share your post to our followers! Keep your hair color looking fresh and vibrant with our new and improved Color Protect Shampoo and Color Protect Conditioner formulas. This dynamic duo starts off with a nourishing, color-protecting shampoo that thoroughly cleans while distributing essential oils. Providing hair with long-lasting body, shine, and fullness, while preserving its color. 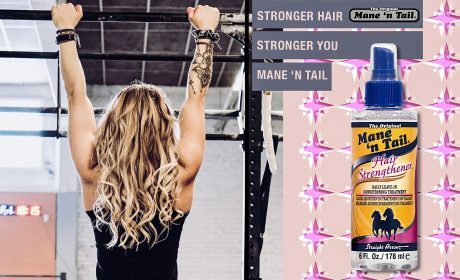 Then, the deep moisturizing, color-protecting conditioner not only moisturizes, but it also strengthens and repairs color treated hair, without weighing the hair down.